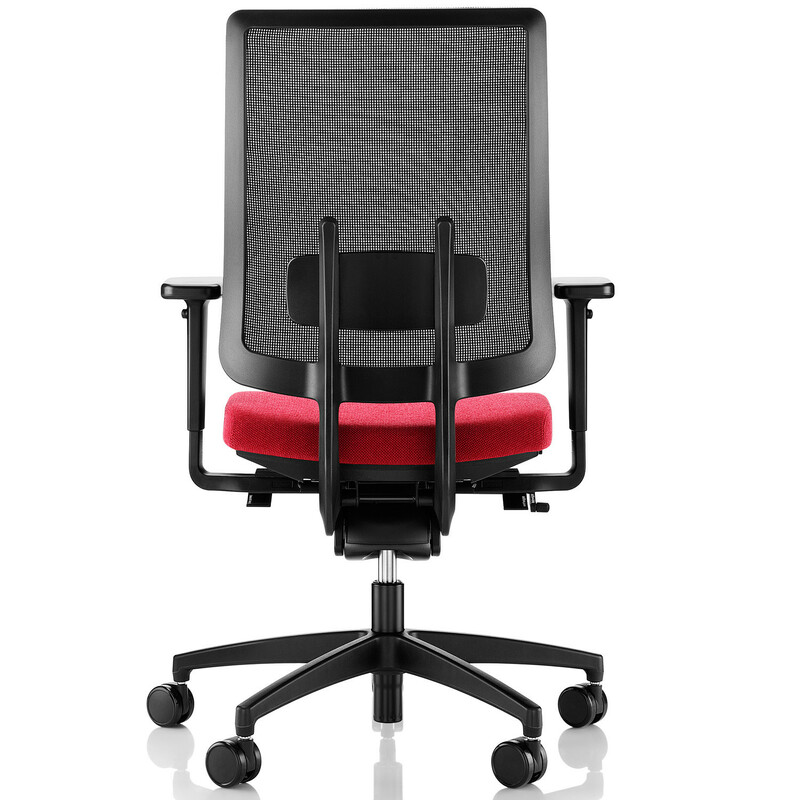 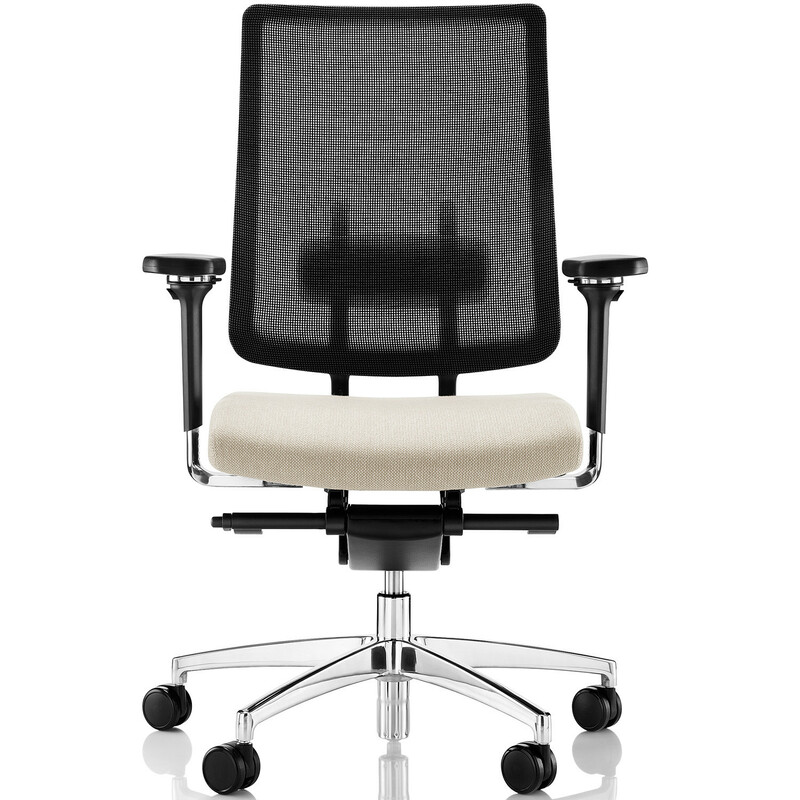 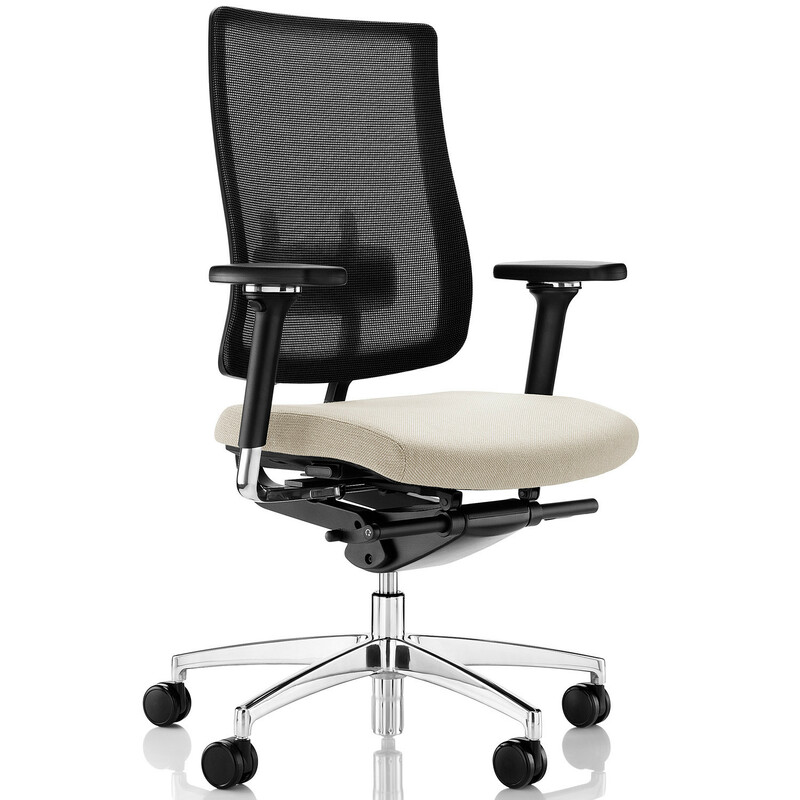 Moneypenny Task Chair offers flexibility and comfort without compromising style and innovative ergonomic technology. 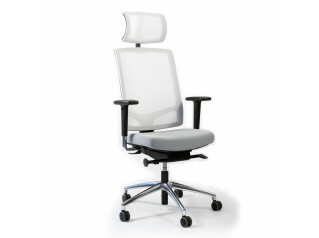 Optionally, the versatile Moneypenny Task Chair can be fitted with optional headrest in order to provide the user with an extra neck and back support. 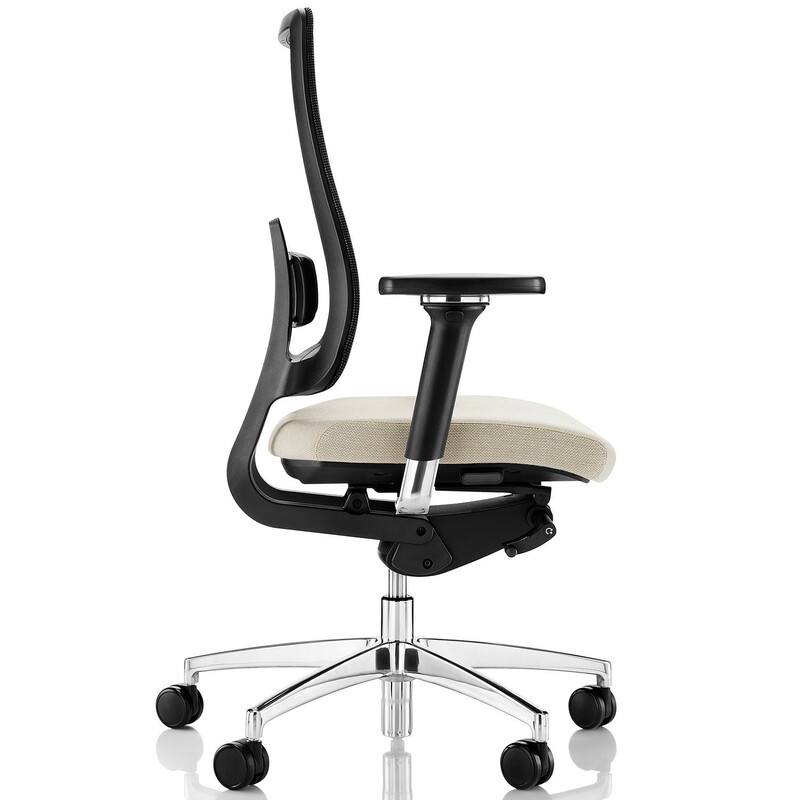 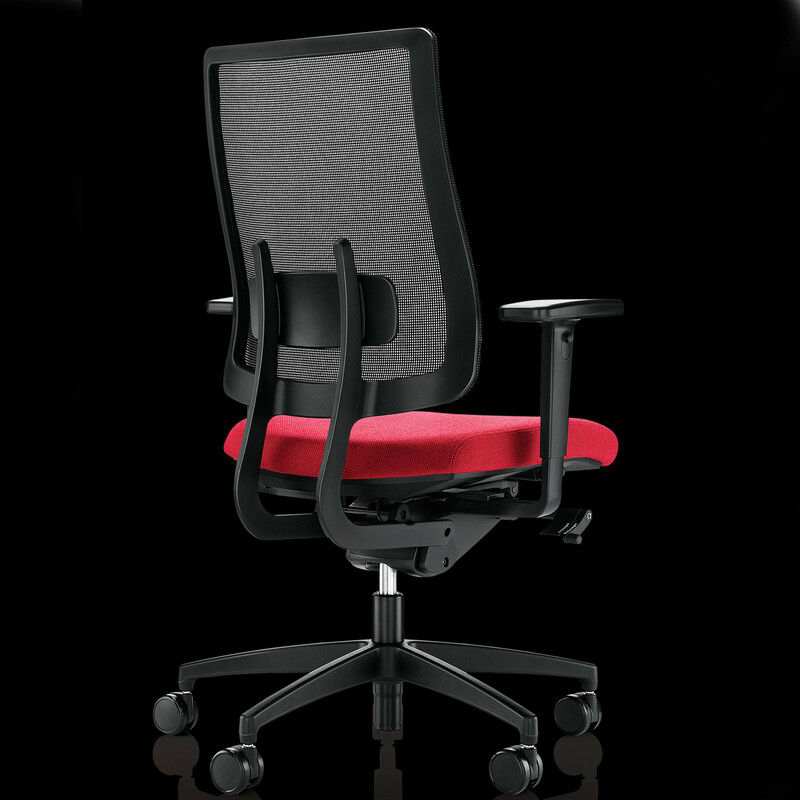 Moneypenny Ergonomic Office Chair features lumbar support, synchronised mechanism, black plastic base and black castors as standard, and is available in a variety of finishes to match any office interior. 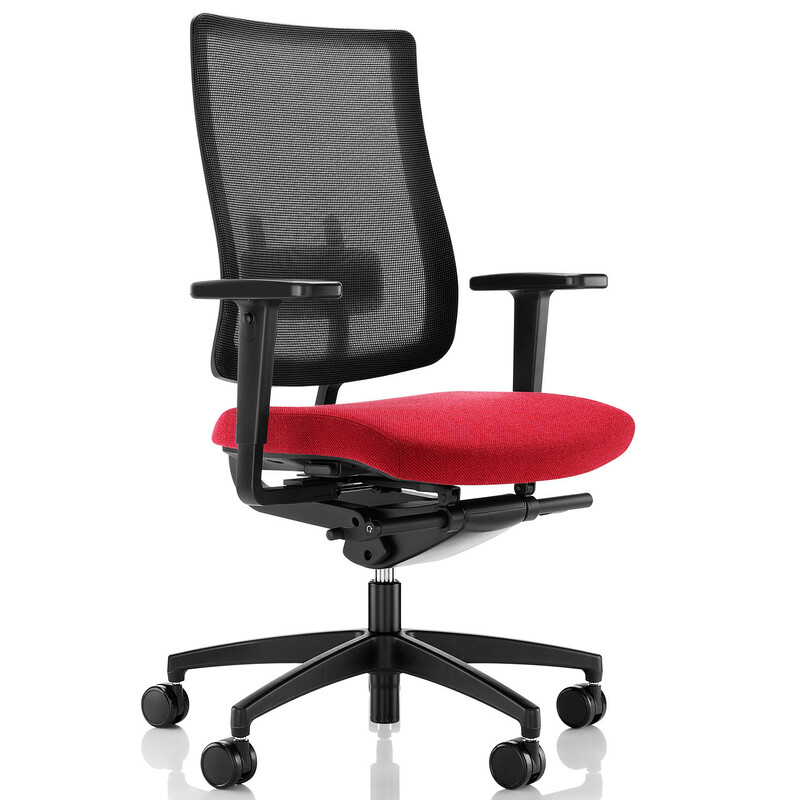 You are requesting a price for the "Moneypenny Task Chair"
To create a new project and add "Moneypenny Task Chair" to it please click the button below. 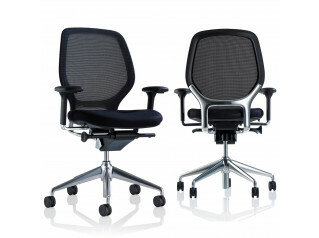 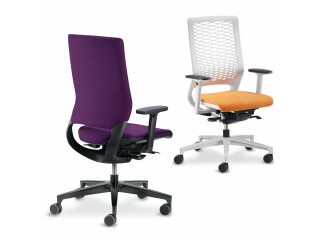 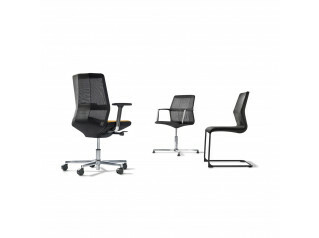 To add "Moneypenny Task Chair" to an existing project please select below.